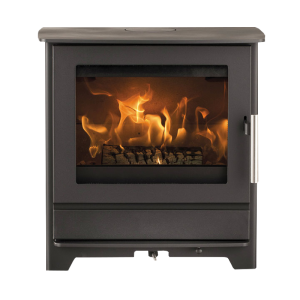 The Dovre Vintage 50 is the largest wood burning stove in the Dovre Vintage range and has a wide, landscape window through which to enjoy the captivating, rolling flames created by Dovre’s Cleanburn system. 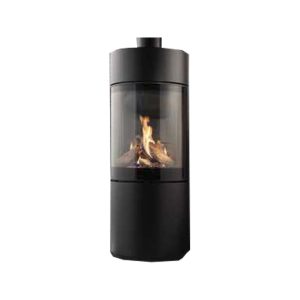 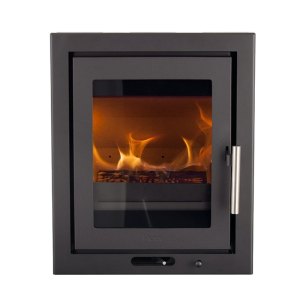 Made from cast iron, this stove is highly efficient and suitable for use in Smoke Control Areas, making it the perfect solution for those in urban places. 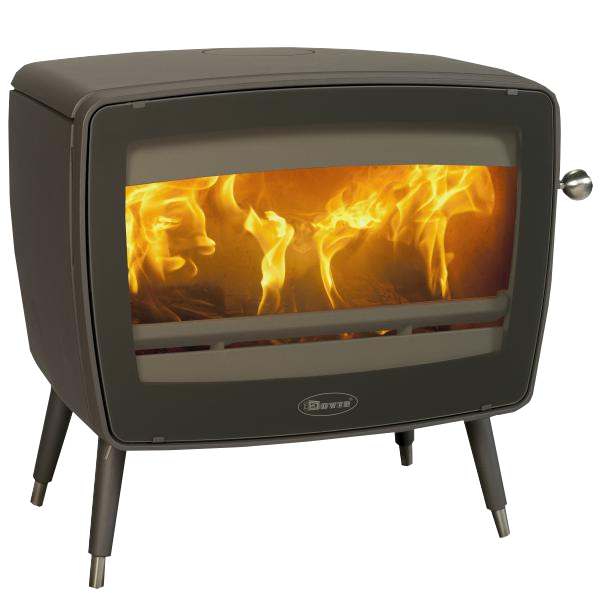 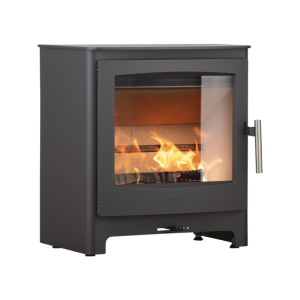 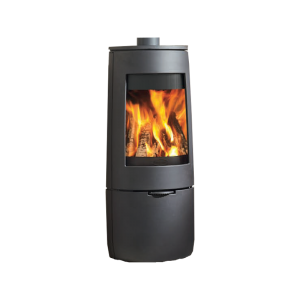 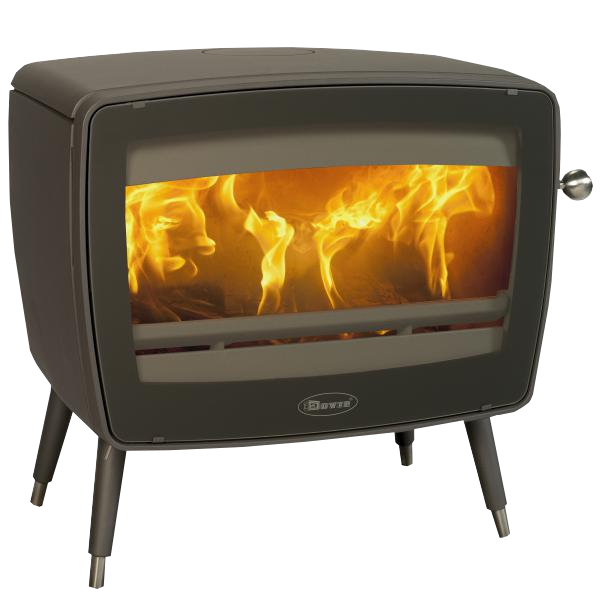 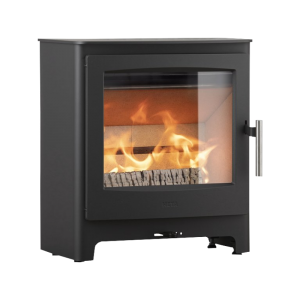 With 9kW of heating power, the Vintage 50 has the capacity to heat large rooms with ease. 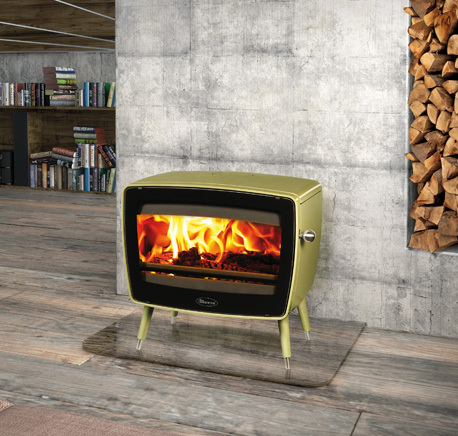 With its designer retro looks, this vintage inspired stove is perfectly complemented by a choice of either Anthracite or White enamel finishes both of which will create a striking focal point for any interior space. 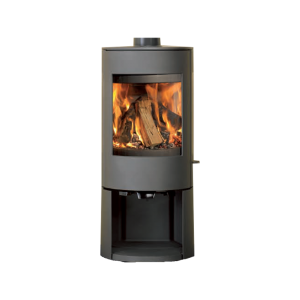 The Vintage 50 wood burner is supported by four cylindrical legs, but to make an even bigger statement, display it on the optional table stand.